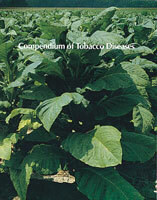 A compilation of this past century's classic papers written about tabacco mosaic virus. 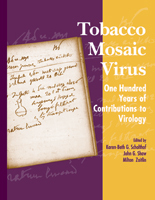 Celebrating the 100th Anniversary of virology, Tobacco Mosaic Virus: One Hundred Years of Contributions to Virology is an anthology of this past century's classic papers written about tobacco mosaic virus and its impact in the field of virology and related studies. 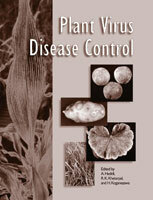 A historical perspective shows an appreciation for this important virus and how these classic experiments have led to our current understanding of all types of viruses today.